Anyone who’s ever bought a car, rented an apartment or made a personal budget knows that finances aren’t always straightforward, especially if you’ve had bad luck with credit. Many companies turn away people with subprime credit, leaving them with few options when in need of a credit card or loan. But it’s these customers that LendUp caters to, aiming to ease the financial burden—and the process to secure credit. 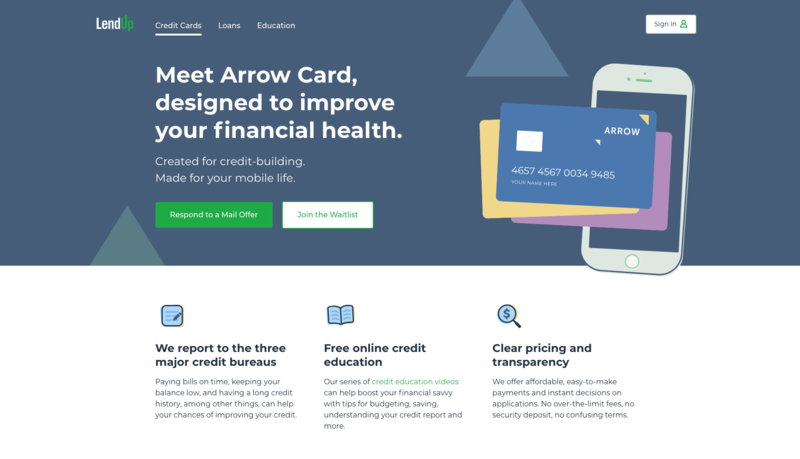 The company does more than offer credit and lend funds, however—it also helps customers rebuild their credit score and earn back some peace of mind. Today, LendUp has scores of credit cards in the market and has originated more than $1 billion in loans. 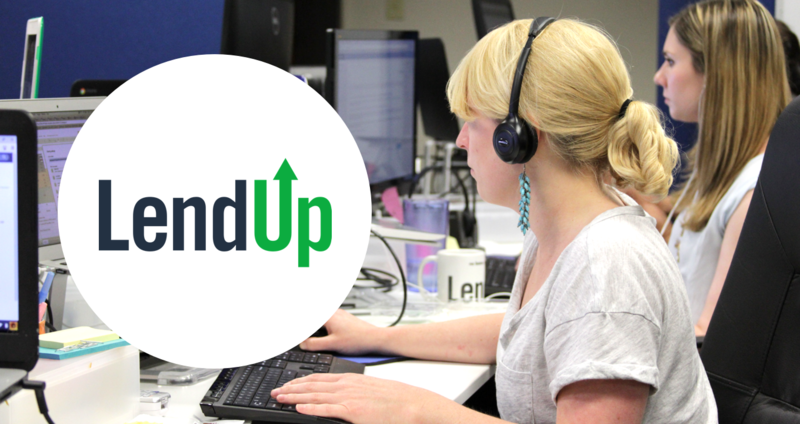 In the early days, LendUp used its own internal system to contact customers. But in 2016, the team felt the system’s limitations and began looking for software that offered more options, security, and the ability to provide more self-service resources. LendUp’s customer-facing team, Customer Insights (CI) team then took things one step further by using Chat to send proactive messages to customers, realizing, after all, that the best way to learn what customers want or need is to ask them. LendUp credit cards have very high customer satisfaction rates—generally in the 4.6-4.8 range on Credit Karma—and the CI team attributes these high scores in part to its great customer service. LendUp has a team of 65 CI agents in the U.S. that operates 24/7, with most live support occurring between 9 a.m. to 8 p.m. Eastern time. Agents are split into two teams: one to support customers who need assistance with loans and another to assist customers who have LendUp credit cards. Every choice LendUp makes about customer support, especially with its credit card business, is centered around fairness and transparency—giving the customer the most helpful financial information, Massey said, and offering that information in the most helpful ways possible. This is treatment that the company’s target demographic isn’t exactly used to. The first thing agents are trained to do is to listen to the customer completely, not to talk over a customer or to respond until the agents really understand the situation. “We do a lot of role playing to help identify or decipher the different ways a customer may describe a financial product so that agents can get to the true question the customer is trying to ask,” Massey said. LendUp’s credit card business line operates on a different model than most credit card companies, the majority of which try to get customers to only make the minimum payment. This keeps customers paying forever, as interest builds. Instead, LendUp encourages customers to pay a bit more each month, and educates them about how to save on interest fees and get to a better place financially. 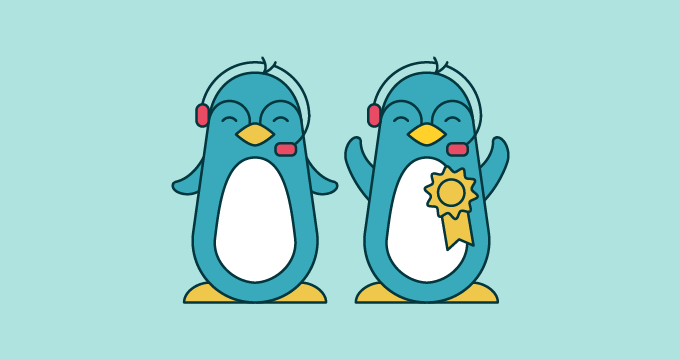 With Zendesk Guide, ticket deflection, measured by how many tickets are created after a help center view, is also at 85 percent, which is a massive reduction for the support team. “One of our values is: ‘No bozos and no egos.’ That has to hold true—and not only with co-workers, but also with customers,” Massey said. All employees work to create a culture where everyone contributes to the common goal: putting customers on the pathway to better financial health. The company examines the methods competitors use so that they know what customers are dealing with, and what to stay away from. They also have regular all-hands meetings during which they share successes from its Social Impact team, noting how much money the company has saved customers or how much customers’ credit scores have risen. Every LendUp employee who doesn’t work on the CI team is also required to shadow someone in CI every quarter so they know exactly what the customer is experiencing. This also helps the company as a whole to understand and value all the work the CI team does toward the company’s end goal. Rubens said the communication loop between the CI and product teams is also very tight, to keep the cycle of feedback and product improvement humming. 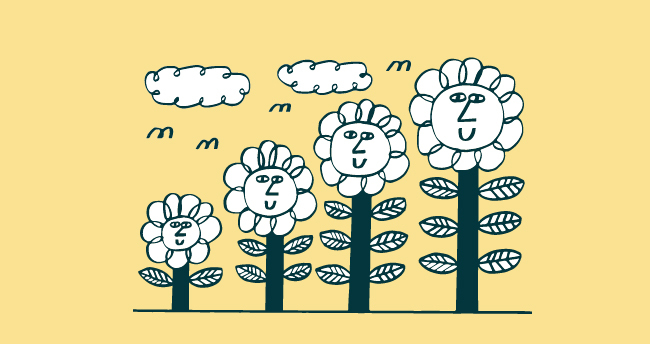 Once the company realized what Zendesk could help them accomplish—especially its steady 85 percent first contact resolution rate—it rolled out Zendesk Support to its HR, Facilities, and information tech support teams as well. Office Facilities Team Manager Zoe Filippenko said that it’s important for her team to help the company atmosphere and culture by facilitating customer-facing teams’ productivity. “Hopefully, by engaging with our employees and making sure that their needs are addressed, we’re able to then let them go and do their best work with our products and for our customers,” Filippenko said.